Whether told in his own words or from a third person’s point of view, the life of James Dean is exhilarating, intriguing and tragic. From a small town in the Midwest to the Hollywood Hills of California, James Dean’s story is one that you will never forget. 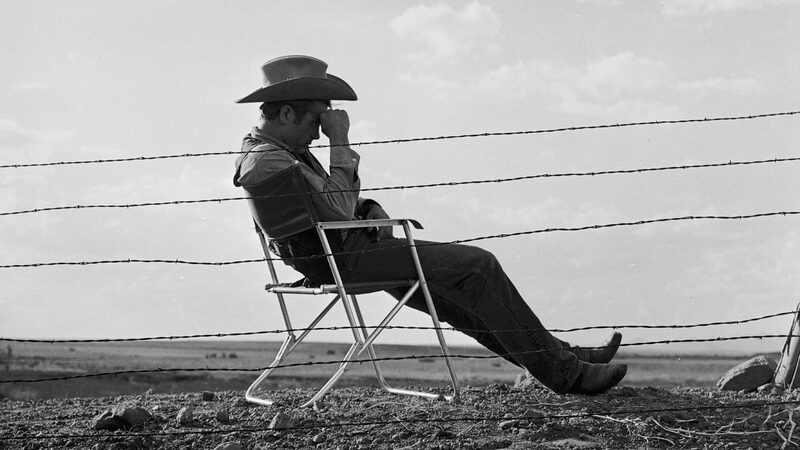 I, James Byron Dean, was born February 8, 1931, Marion, Indiana. My parents, Winton Dean and Mildred Dean, formerly Mildred Wilson, and myself existed in the state of Indiana until I was six years of age. Dad’s work with the government caused a change, so Dad as a dental mechanic was transferred to California. There we lived, until the fourth year. Mom became ill and passed out of my life at the age of nine. I never knew the reason for Mom’s death; in fact, it still preys on my mind. I had always lived such a talented life. I studied violin, played in concerts, tap-danced on theatre stages, but most of all, I like art, to mold and create things with my hands. I came back to Indiana to live with my uncle. I lost the dancing and violin, but not the art. I think my life will be devoted to art and dramatics. And there are so many different fields of art it would be hard to foul-up, and if I did, there are so many different things to do–farm, sports, science, geology, coaching, teaching music. I got it, and I know if I better myself that there will be no match. A fellow must have confidence. When living in California my young eyes experienced many things. It was also my luck to make three visiting trips to Indiana, going and coming a different route each time. I have been in almost every state west of Indiana. I remember all. My hobby, or what I do in my spare time, is motorcycle. I know a lot about them mechanically, and I love to ride. I have been in a few races and have done well. I own a small cycle myself. When I’m not doing that, I’m usually engaged in athletics, the heartbeat of every American boy. As one strives to make a goal in a game, there should be a goal in this crazy world for all of us. I hope I know where mine is, anyway. I’m after it. I don’t mind telling you, Mr. Dubois–this is the hardest subject to write about considering the information one knows of himself, I ever attempted. “I have made great strides in my craft. After months of auditioning, I am very proud to announce that I am a member of the Actors Studio. The greatest school of the theater. It houses great people like Marlon Brando, Julie Harris, Arthur Kennedy, Mildred Dunnock…Very few get into it, and it is absolutely free. It is the best thing that can happen to an actor. I am one of the youngest to belong. If I can keep this up and nothing interferes with my progress, one of these days, I might be able to contribute something to the world.” [He worked with Arthur Kennedy in See the Jaguar; he would later star with Julie Harris in East of Eden, and Mildred Dunnock in Padlocks, a 1954 episode of the CBS television program, Danger.] Dean continued his study at the Actors Studio, played short stints in television dramas, and returned to Broadway in The Immoralist (1954). This last appearance resulted in a screen test at Warner Brothers for the part of Cal Trask in the screen adaptation John Steinbeck’s novel, East of Eden. He then returned to New York where he appeared in four more television dramas. After winning the role of Jim Stark in 1955’s Rebel Without a Cause, he moved to Hollywood. In February, he visited his family in Fairmount with photographer Dennis Stock before returning to Los Angeles. In March, Jimmy celebrated his Eden success by purchasing his first Porsche and entered the Palm Springs Road Races. He began shooting Rebel Without a Cause that same month, and Eden opened nationwide in April. In May, he entered the Bakersfield Race and finished shooting Rebel. He entered one more race, in Santa Barbara, before he joined the cast and crew of Giant in Marfa, Texas.